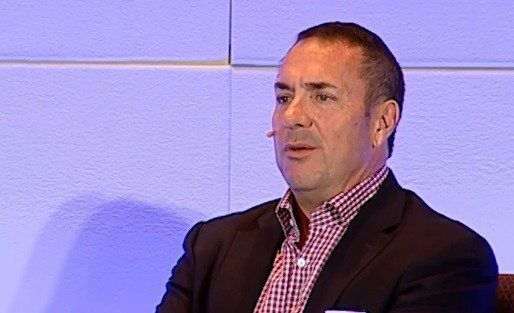 Aaron Sperling is the CEO and president of vFlyer, the longtime online marketing companion for real estate agents. 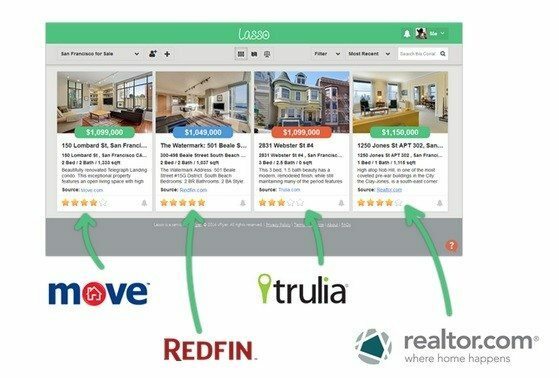 VFlyer recently launched Lasso, a new mobile application that lets buyers save and organize potential home listings from across different portal sites such as realtor.com. The organized collections, called Corrals, can then be shared with an agent, family and friends to get feedback, schedule viewing appointments and more. Sperling will be onstage at Real Estate Connect San Francisco to discuss how agents can collaborate with active buyers. The panel session will tackle the new reality of buyers doing more of the home search on their own and how can agents collaborate, guide and add to the experience. AS: In terms of changing the economy, I would say that the relatively low cost to build and maintain mobile apps along with the near frictionless discovery and distribution of mobile apps has led to explosive growth in mobile apps. Therefore, it is incredibly fast and easy to discover content, transact and connect with people via these apps. What is the impact of this change? We as consumers expect companies that we interact with to have well-designed mobile apps. We don’t want to call and talk to a customer support rep.
AS: We will always need metaphors to convey new ideas. Thus, these kind of phrases will always exist. It just won’t be Uber. It will be Pinterest, Yelp, Airbnb, etc. AS: In-home health care is something that I am following. I am starting to see more interesting health apps and in-home testing. There is so much room for cost savings in this field. I believe it is going to be part of what saves this country hundreds of billions a year. AS: I would like to see online discovery of real estate listings to go from the tablet and laptops to the TV. I would rather watch video tours on my TV than computer or tablet. Perhaps, tech like the Google Chromecast will help with this. I also think that a video tour should be required for all listings. 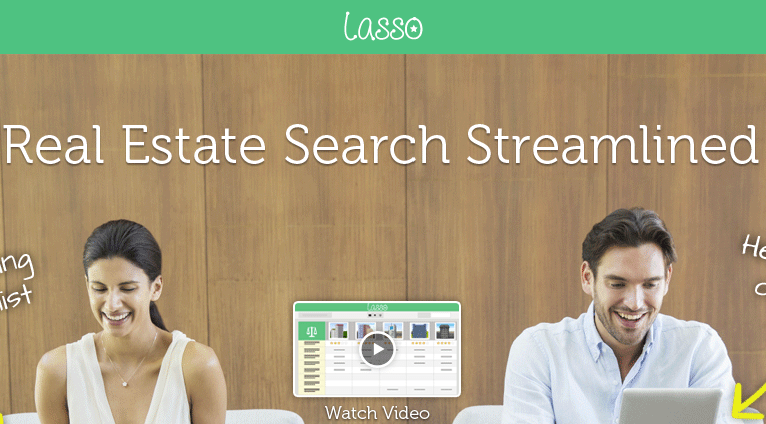 Our firm is trying to innovate on top of the real estate search sites. We are providing tools to organize their search and open a discussion regarding listings with other decision-makers and advisers.